Celebrate Edith's 146th Birthday with free tours, educational activities, and more at the museum's community day. Learn more about our exciting curriculum on Edith Bolling Wilson, World War I, and a flock of sheep. This exciting program brings our reenactors to life - programs available at the museum or "on the road." 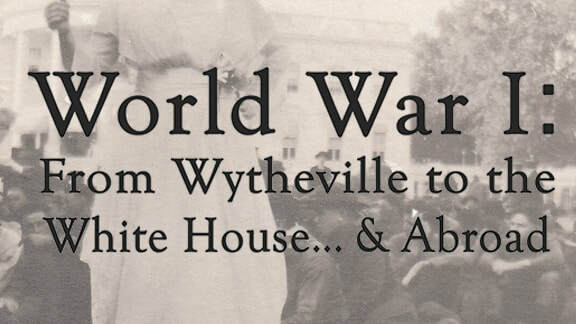 Learn about the First Lady's role in progressing peace and prosperity during The Great War.